Some might say that a good hot cross bun needs nothing more than a slick of butter and a hot cup of tea. 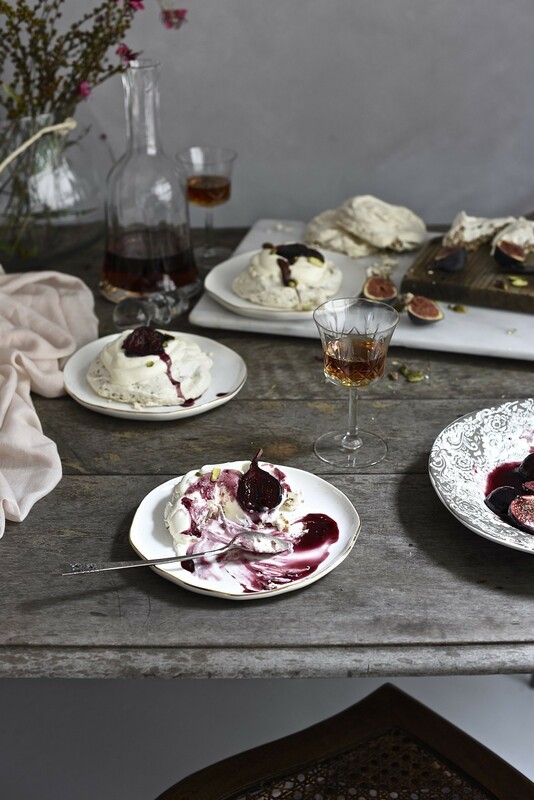 Maybe, but hot cross bun pavlovas with red wine figs sound pretty tempting, too. The outside is crisp and splintery, the centres, chewy and smelling like buns. I love mine topped with cream and crimson figs. 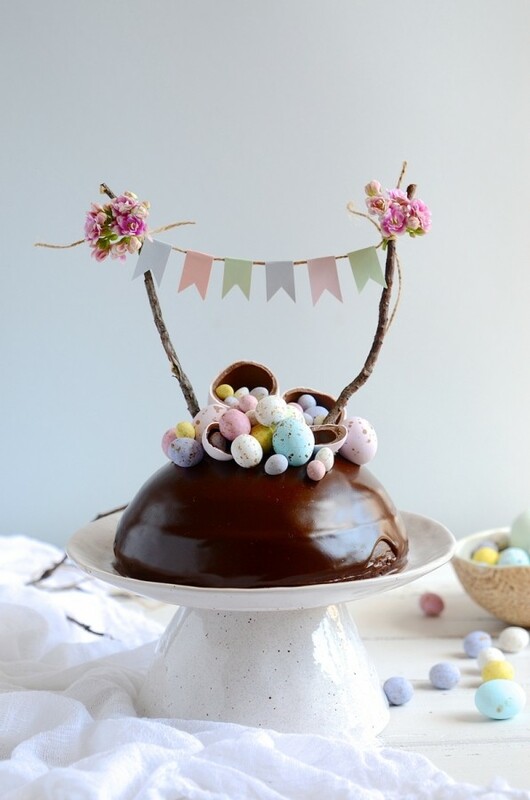 If you’re looking for an impressive dessert to floor your guests on Easter Sunday, this pavlova could be it. This recipe comes in very handy should you find yourself with two odd hot cross buns looking for a purpose. Think of it as up-cylcing. One day a plain old bun, the next, parading around like the bees knees, being impossibly posh. I think it’s the kind of cooking our grandmothers were particularly good at. Making much from leftovers. 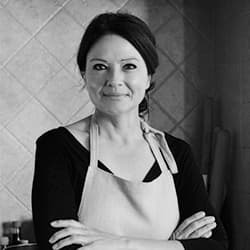 If you’re wondering how we go from bun to pav, read on……..
Because the hot cross buns contain a degree of moisture, the pavlova texture will be slightly softer than what you’d expect from a classic meringue. For this purpose, it’s important to use day old or slightly drier buns. They also need to be lifted off the baking sheet carefully to prevent breaking. 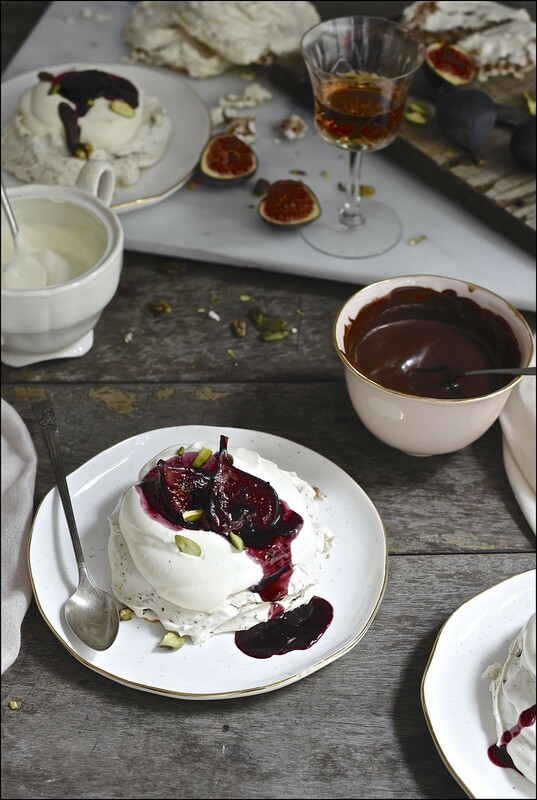 Cracking is the nature of meringue so don’t fuss too much. Nothing a blanket of snowy cream can’t disguise. As far as the figs are concerned, you can swap them for pears, nectarines or grapes if you prefer. For children, pomegranate juice or orange juice syrup is a good substitute to the red wine. I hope you love this dessert as much as we do. Line a large baking sheet with parchment paper and spray with non-stick cooking spray. Place the hot cross buns in a processor and blitz until fine breadcrumb stage. Beat the egg whites and salt in an electric mixer until frothy. Slowly add the castor sugar, one tablespoon at a time, until the meringue is glossy and stiff. Sift in the cornflour and cinnamon and then add the red wine vinegar. Fold through to incorporate. Add the hot cross bun crumbs to the meringue and fold through lightly. Spoon onto the baking sheet, allowing plenty of space for spreading. This mixture should make at least 8 nests. Turn the oven down to 120º C and bake for 1 hour 30 minutes. 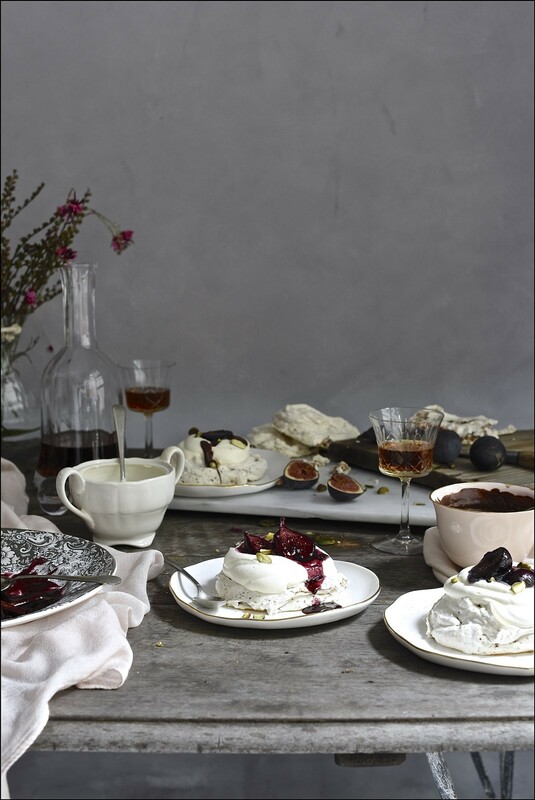 To make the figs, scatter the sugar into a pan, add the cinnamon sticks and red wine. Bring up the boil. Over a high heat, reduce by two thirds or until syrupy and thick. Place the figs, cut side down, in the hot syrup and cook for a further 3-4 minutes. The figs should soften but not be falling apart. Set aside to cool. Whip the cream until it holds its shape. 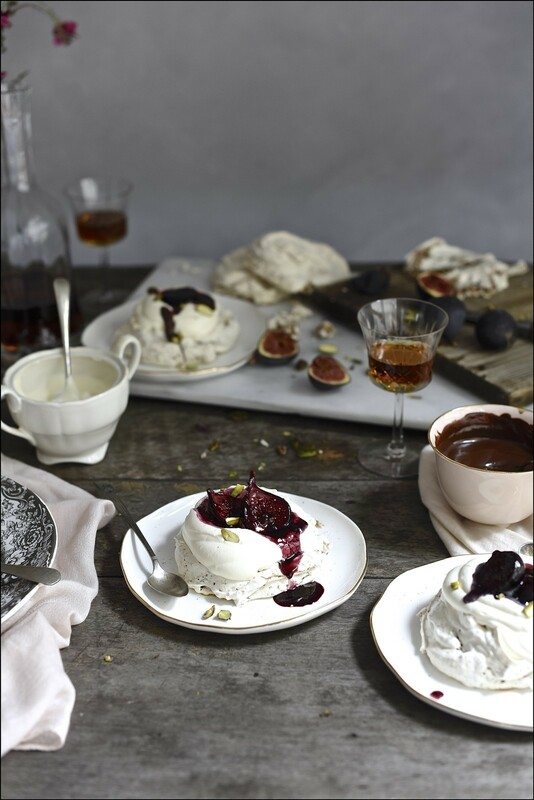 To assemble the pavlova, dollop generous spoonfuls of cream onto each nest, top with cooled figs, red wine syrup and pistachio nuts. Serve immediately. 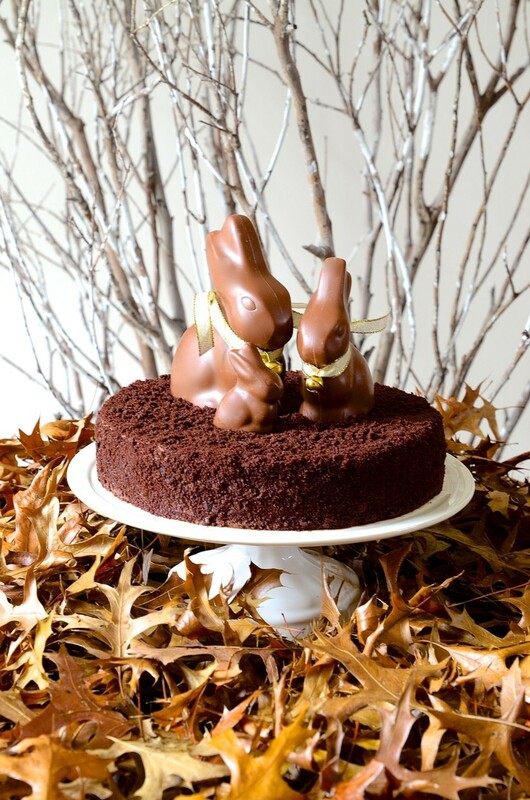 For more easy Easter baking, be sure to skim through these….